What is a process of reducing cost with the help of a Retail ERP system? How to achieve more customer satisfaction with the help of Retail ERP system? How could we convert data into valuable information? These questions are always answered by the vendor in an efficient way to satisfy the client but now there is need to discuss the Key concentration points while selecting a Retail ERP system. 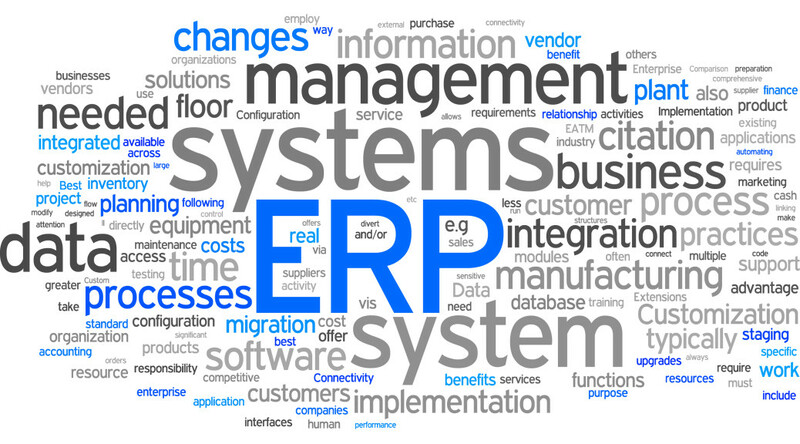 There are 3 key concentration points to help the user in selection of right Retail ERP system for their business. If you want to select an ERP solution for your organization you should concentrate on following points along with your own requirements. There is no need for local installation or management because all data and information are centrally managed along with the software by the vendor and could be accessed easily by the vendor. There is no need to specially hire the experienced IT staff to manage the software. All data is updating efficiently so no need to update on different systems separately. Data is only accessible to the authorized user. It shows that Cloud-based Retail ERP system is more efficient and effective for any organization so during the selection of a Retail ERP system the key concentration of potential customers should be Cloud-based Retail ERP system. If you are going to buy a Retail ERP system, keep a key concentration about the scalability of the system because it is another important factor in selecting the right Retail ERP system. It should have the ability to scale with the increase and decrease business. The ability to scale up and down if the essential ability for the right Retail ERP system because the business is not at the same point and the same scale every time. Built-in mobile functionality is important to increase the efficiency and effectiveness of the software. This should also be the key concentration while selecting a Retail ERP software for your organization. It helps the employees and management in different aspects in getting information instantly at the spot. These are the key concentration points while selecting a Retail ERP system, and to choose the right Retail ERP system along with it's all key benefits it is important to keep them in your list of features.